Freshman Molly O’Keefe led the way with 4 goals in the season opening 16-0 win over Thomas Dale. O’Keefe also won 12 of 17 draw controls and 6 ground balls. Lexi and Bella Baumhover each had 3 goals while Kelly Simmons (2g, 2A), AJ Jimenez (2g,2A), Jamieson Edmonds (1g), Erin Zehrer (1g,1A) rounded out the scoring. Goalies Sophia Douglas and Ivy Fitzgerald combined for the shutout. 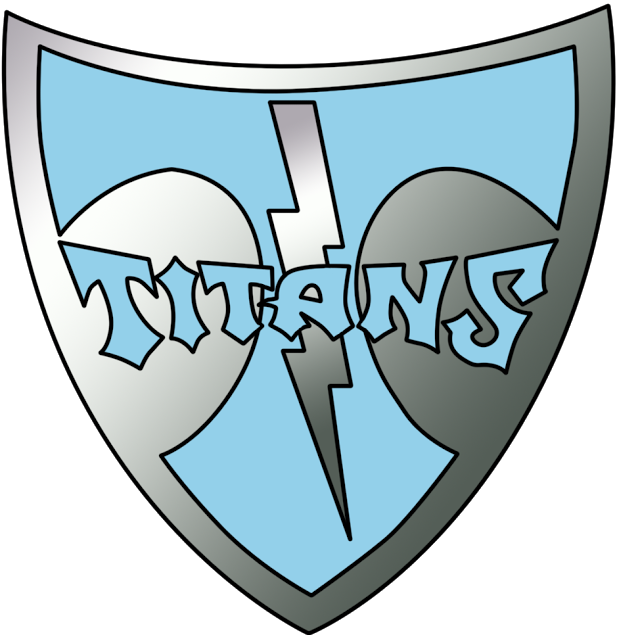 The Titans are back in action on Monday 3/19 at home against Clover Hill at 5:30pm.